We’re happy to announce the pending rollout of the greatest ever cart abandonment solution for your Magento stores, BrexitCart. Exhaustive testing conducted in controlled environment saw a staggering 96,4% drop in cart and checkout abandonment rates across all desktop and mobile sessions combined. This means in 27 out of 28 cases the customers REMAINed throughout the entire cart and checkout process, with only 1 out of 28 eventually deciding to LEAVE. It essentially makes your website visitors reconsider their decision on exiting the cart and checkout process by forcing them to answer a series of questions. They are thus made to give their votes on certain options (mini-referendums if you wish), before finally allowing them to leave the session. The questions are generated using a hybrid ML-NLP (Machine Learning – Natural Language Processing) concept, conveniently abbreviated as MP. Each of those MPs gets a vote in deciding whether a customer will be allowed to exit the session. To be fair to the visitors, they are also allowed a quick, “No deal” option to leave the website, but if they decide to come back at a later point, and actually make a purchase, they will see increased prices across the catalog, alongside much more unfavorable shipping rates. How about compatibility, and what about PWA? The implementation is a quick one, the solution is 100% future-proof against all security exploits, and it is, by all means, PWA ready (you will be able to use it across all tools and solutions out there, PWA Studio included). Sounds easy? It really is. 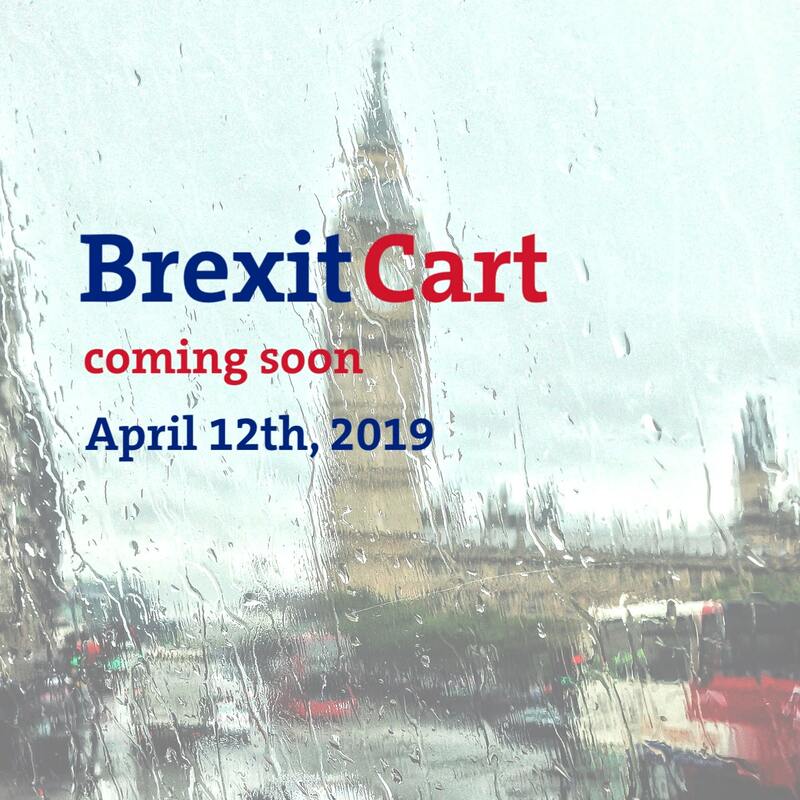 Stay tuned for our BrexitCart rollout scheduled for April 12, 2019. See you on the other side (of the checkout process)!